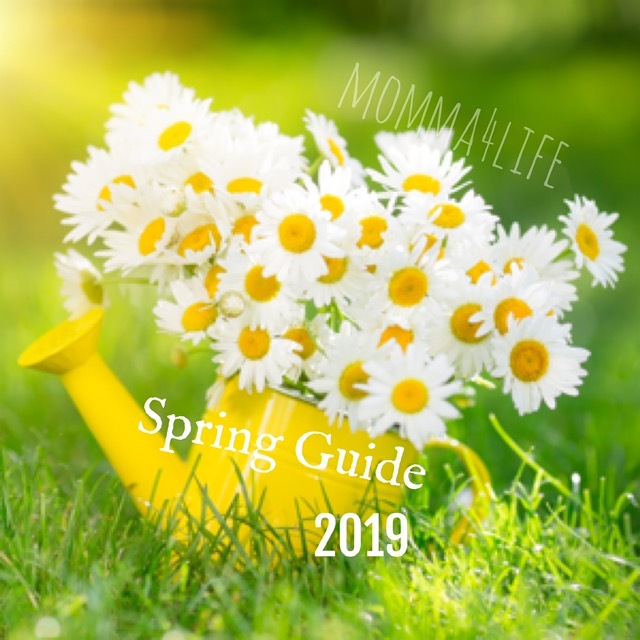 Welcome to my Mother's Day Gift Guide.Today I have another great company to talk to you about this one is called Neocell this company provided solutions that promote Collagen Health. 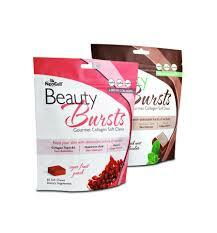 Collagen is your body’s most abundant form of natural protein. Your skin is your body’s largest organ and Collagen makes up 90% of the dermal volume. Collagen holds your skin together. As you age the collagen breaks down. Your skin starts to wrinkle, sag, etc. You always hear of people getting collagen injections to try to beat the natural signs of aging. This is a very expensive procedure with short term benefits. It doesn't just only benefit the skin. Here is some info from Neocell that gives you more info. Collagen supplementation is one of the most fundamental things a person can do to prevent premature aging and promote youthful vitality. Understanding Collagen begins with knowing that it is truly the glue that holds the body together; it is the building block for all our body’s major systems. 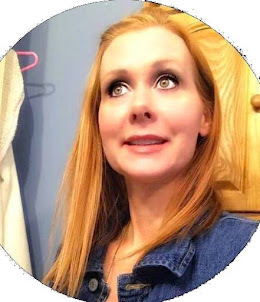 A couple of other products I was able to review are the Collagen Radiance Serum $13.59 pictured below: I have noticed a great difference in my skin it looks tighter. The next product I was able to review is the Beauty Mist which retails for $7.17 pictured below: This beauty mist is very refreshing and feels good when sprayed on the face. And makes skin feel less dry. Collagen Herbal Mist is a refreshing cool mist that leaves a layer of moisturizing collagen, essential vitamins, balancing herbs, free radical scavengers, and soothing aloe vera on skin and hair to keep them hydrate and revitalized. Oil free, lanolin free, no artificial fragrance. I do like these chews and they don't taste bad either I am partial to the fruit punch the chocolate is ok but I am a fruit type of girl. And now for this great Giveaway one lucky lady out there is going to win a two month supply of beauty chews and a Radiance Serum and Beauty Mist. Follow the Rafflecopter Below! Today, NeoCell is the number one collagen brand in the world and a leader in the fields of nutritional science and methods development. 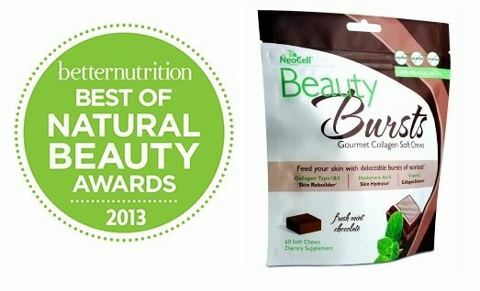 NeoCell Super Collagen Powder™ has been named a Best of Supplements Award Winner from Better Nutrition magazine. NeoCell is again partnering with Vitamin Angels in an effort to help provide vital nutrients to children around the world. NeoCell Hyaluronic acid is natures moisturizer. It holds 1,000 times its weight in water for cushioning of joints. 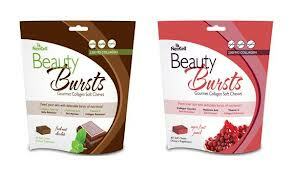 NeoCell is the originator and industry authority on solutions that promote vital collagen health.